Star War fans were delighted during Star Wars Celebration in Chicago over the weekend. 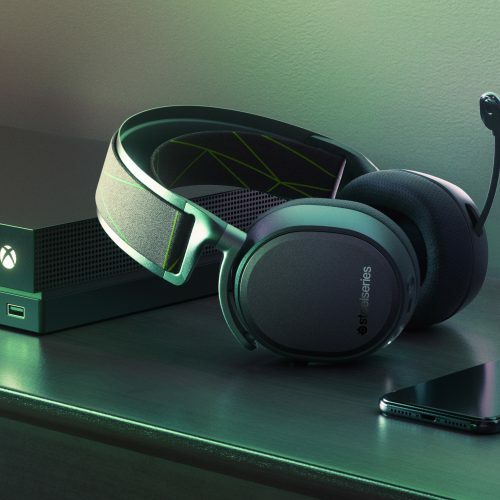 A lot of news came from the event including the release of the teaser trailer for Star Wars: The Rise of Skywalker, a cinematic trailer for Respawn Entertainment’s Star Wars Jedi: Fallen Order, and new photos from the Disney+’s The Mandalorian. In addition, there’s a 7-minute sneak peek that was leaked featuring Pedro Pascal as the titular character. Taika Waititi (Thor: Ragnarok), one of the directors of the series, said that The Mandalorian will capture the tone of the original trilogy. That’s great news to hear for fans of the original, especially since the series is set a few years after Return of the Jedi. During The Mandalorian panel, an audience member was able to record the footage. You can check it out below while it’s still online. 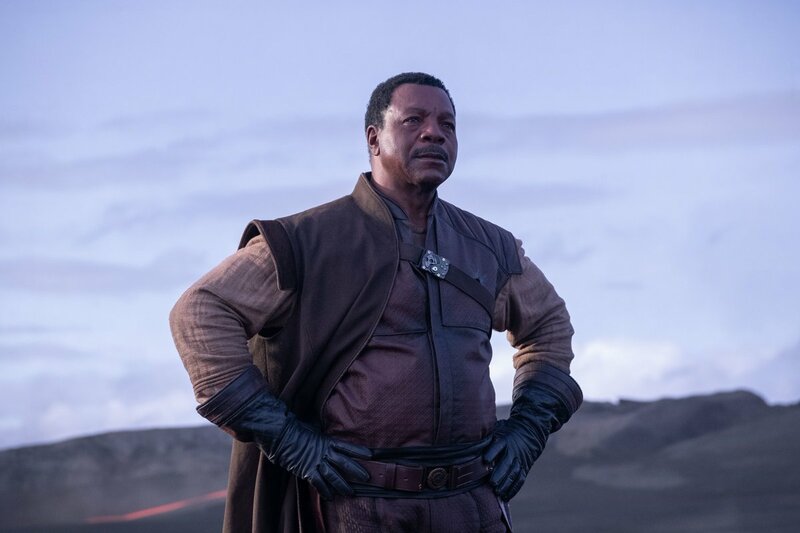 We get some lengthy scenes involving The Mandalorian talking to Grief about a mission, and lots of fun Easter eggs for Star Wars fans including a cooked Kowakian (Jabba the Hutt’s pet is a Kowakian). 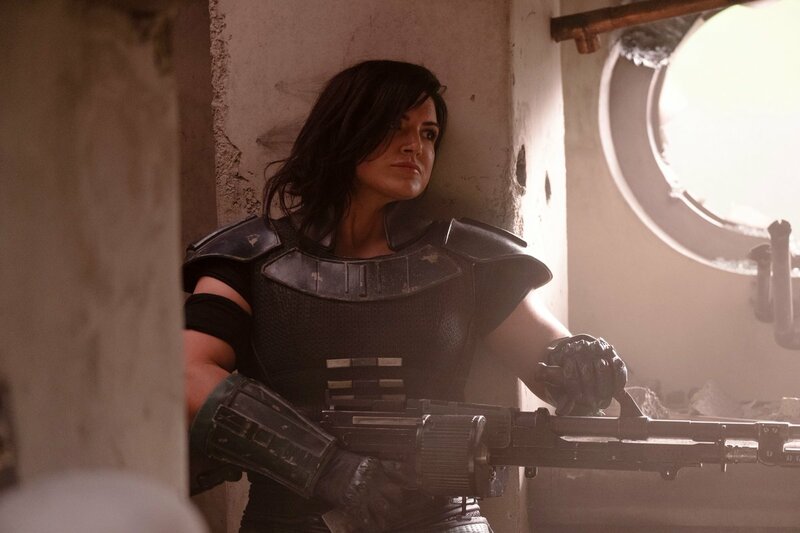 There’s also a scene of Gina’s character duking it out with the Mandalorian. 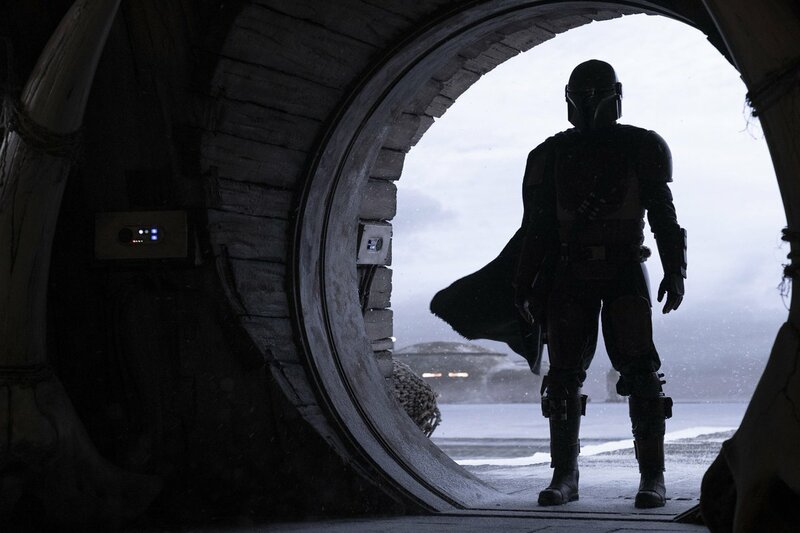 So far it looks like Pedro Pascal’s The Mandalorian will be keeping his helmet on for the majority of the series, but a part of me is hoping that we do get to see his face since it should be tiring to wear a helmet 24/7. 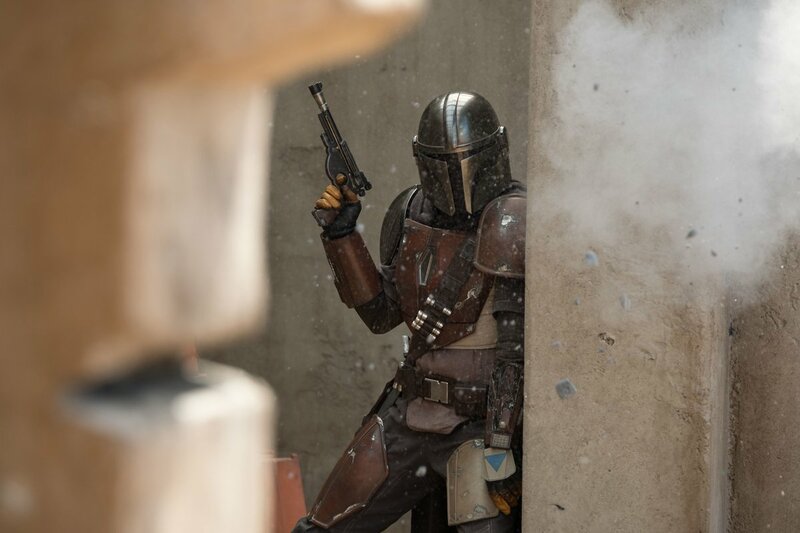 We’ll find out if that’s the case when The Mandalorian premieres during the launch of Disney+ on November 12, 2019.